Usually, the queen uses feminine titles, but several masculine ones were also used. 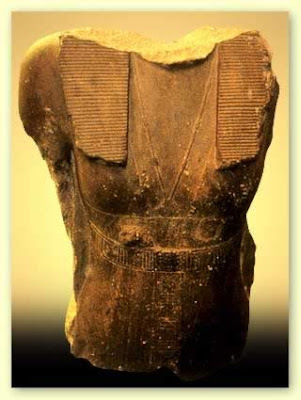 Three headless statues of the queen, discovered in the Fayoum, and a few other items contain her name. 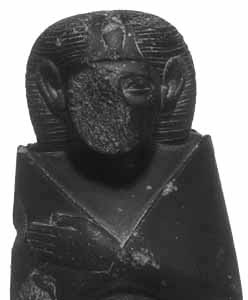 In one damaged statue of the queen of unknown origin, the costume she wears is unique in its combination of elements from male and female dress, echoing her occasional use of male titles in her records. In another intriguing statuette of the queen now in the Metropolitan Museum in New York, the queen wears a sed-festival cloak and a most unusual crown, which may have resulted from an attempt to combine unfamiliar iconographic elements of male and female rulers. 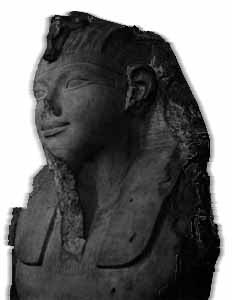 She contributed to Amenemhat III's Labyrinth, and also built at Herakleopolis Magna. The South Mazghuna Pyramid - About 4.8 km south of Sneferu's Bent Pyramid, it was surrounded by a wavy wall of the kind that we begin to see in earlier middle kingdom monuments. The ruins of the pyramid, heavily damaged , were investigated by Ernest MacKay in 1910. 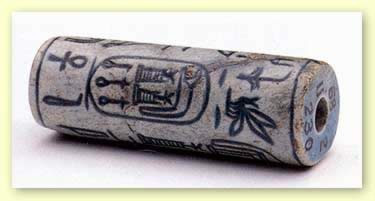 Whereas the mudbrick core can still be discerned, no trace of the limestone casing has been found.. 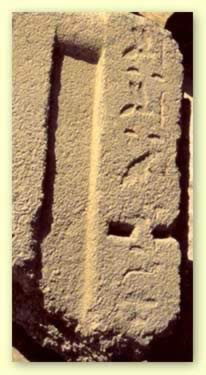 The inclination of the wall and the height of the pyramid thus remain unknown. Presumably, it basically resembled the pyramid at Hawara, though not in its dimensions. 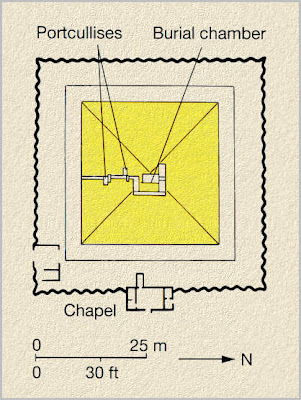 This view as well as as well as the attribution the Amenemhet IV are based on the ground plan of the substructure and the way the burial chamber was built. 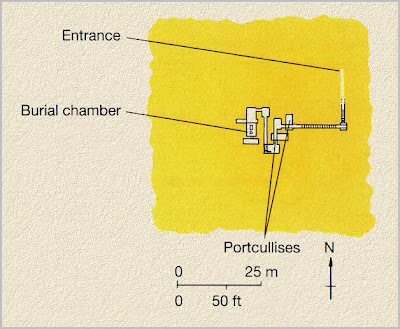 The entrance to the underground part of the pyramid was on in the middle of the south side. The Pyramid of South Mazghuna had a base length of 52.5 m. Though it had a complicated substructure, the superstructure was never completed. The North Mazghuna Pyramid - As in the case of the South Mazghuna Pyramid, the North Pyramid is attributed solely on the grounds of a few bits of structural and archeological evidence to Queen Sobekneferu. She reigned not quite four years, and her relationship to the previous rulers has not determined with certainty. 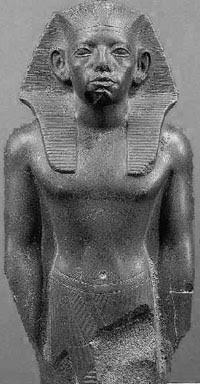 It is assumed that she was Amemmehet III's daughter and the full or half sister- and possibly a consort- of Amemmehet IV. 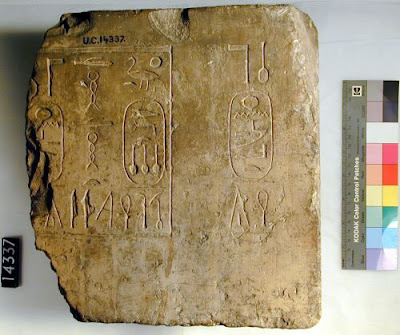 The North Mazghuna Pyramid was larger than the South Pyramid, and the plan of its substructure is more advanced from a typographical point of view.. 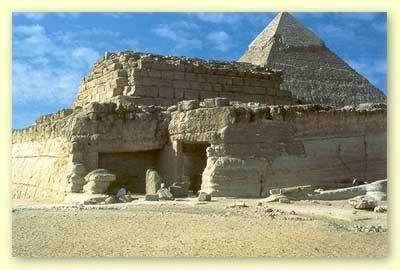 Although the pyramids substructure was completed, no one was buried in it. 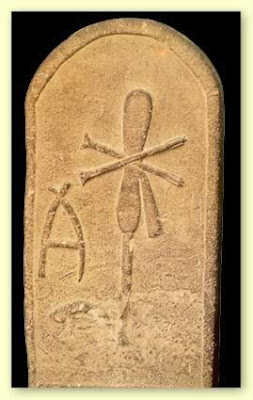 Moreover, neither the pyramid's superstructures nor the complex as a whole was ever completed. hi dear brilliant friend mo3tz .. i searched for ur group at face book but faild to fined ... there is two mo3tz monir at face book too ... so i wanted to ask u if u have any information about (amon7otob the first ) one of the kings of the 18 dinisty ?! It was certainly interesting for me to read that blog. Thank you for it. I like such themes and everything that is connected to them. I would like to read more on that blog soon. Great blog you got here. I'd like to read something more about this matter. Thanx for giving this info.